It was three years ago this July, when the print edition of Macon Community News was mailed to 12,000 households and businesses in Macon-Bibb County. The run lasted 6 months and our last issue was published in December 2013. 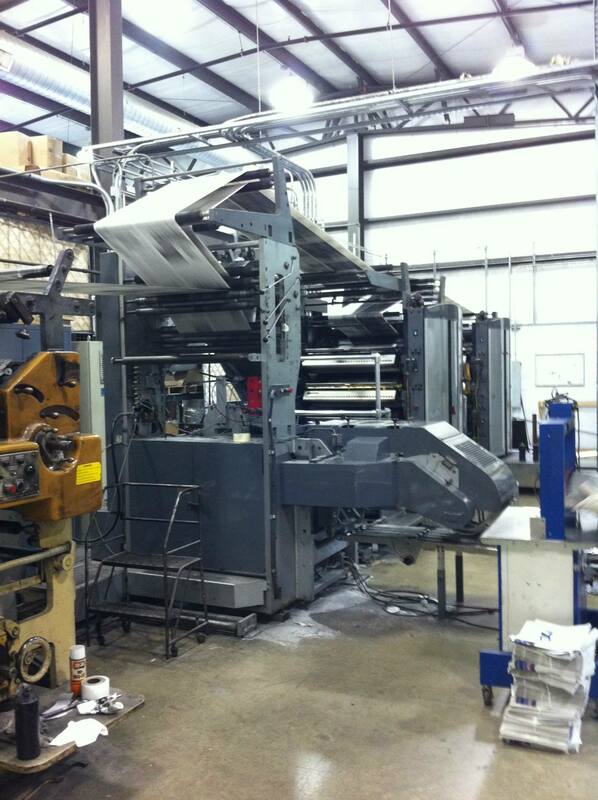 Our intent has always been to bring the paper back in some form and now 30 months after the last print issue went to press, this online only edition is born. At first, content will not grow quickly, so bear with us as we renew our partnerships with content generators and form new ones. If you are interested in contributing, we will be posting a contact form soon for that purpose. 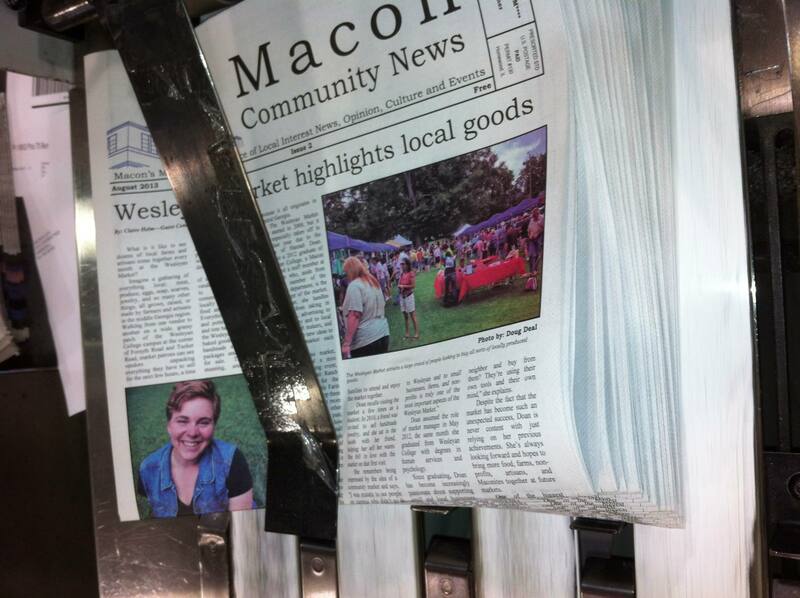 Closeup of the first color issue of the Macon Community News. Photo by Doug Deal.